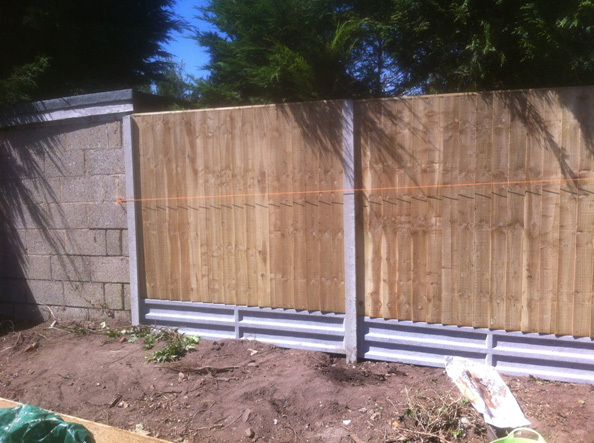 Here is some recent close board fencing works carried out by Coldharbour Fencing & Landscaping in Wareham, Dorset. 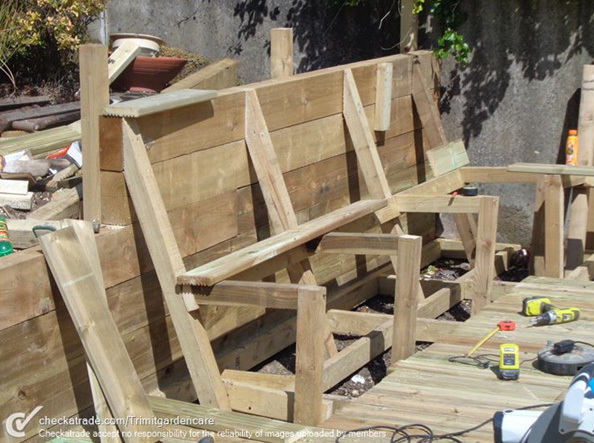 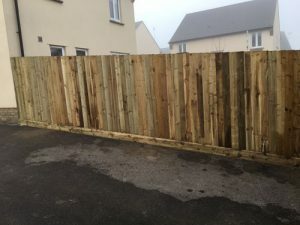 Here is some recent close board fencing works carried out by Coldharbour Fencing & Landscaping in Weymouth, Dorset. 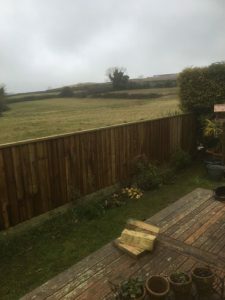 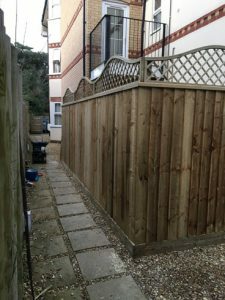 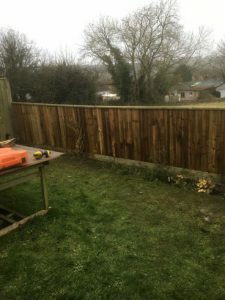 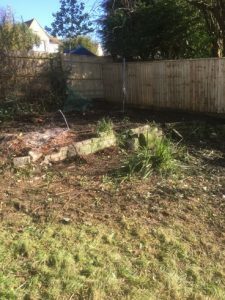 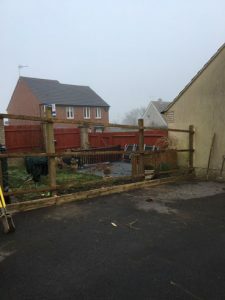 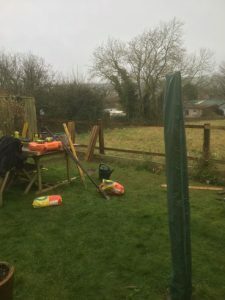 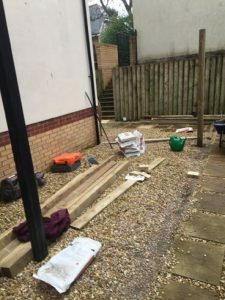 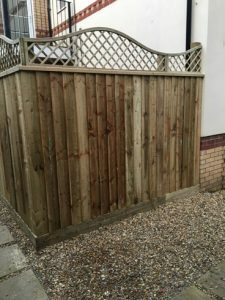 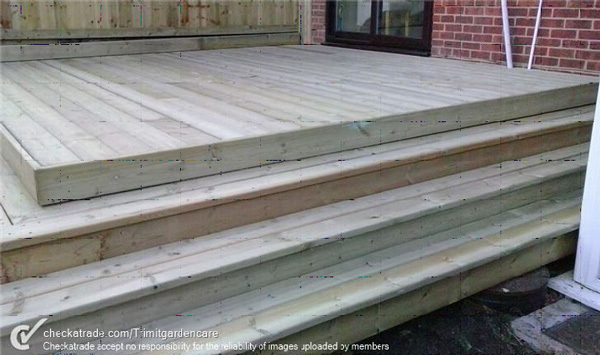 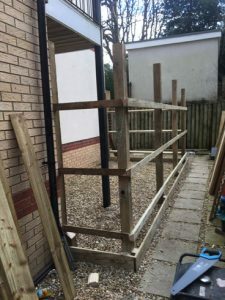 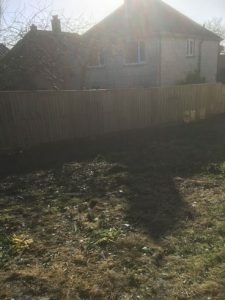 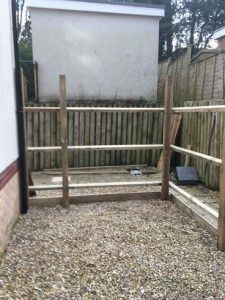 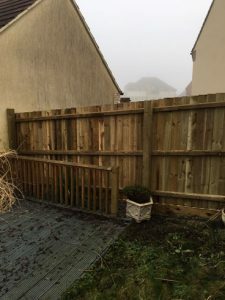 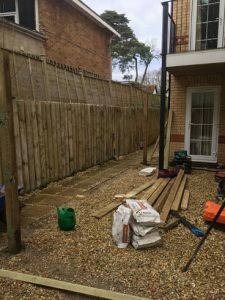 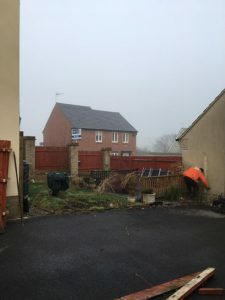 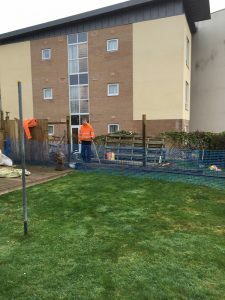 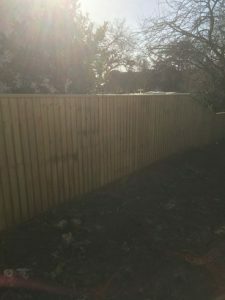 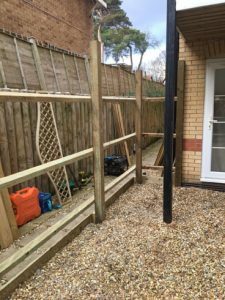 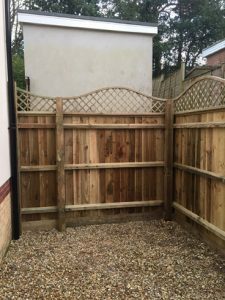 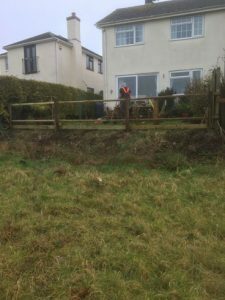 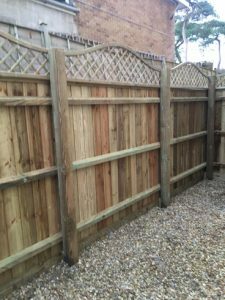 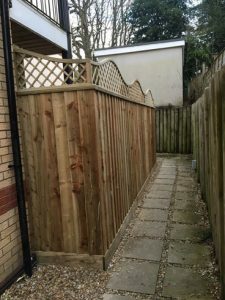 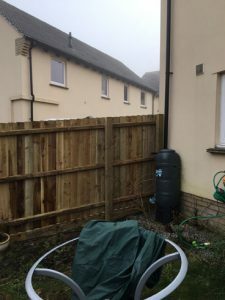 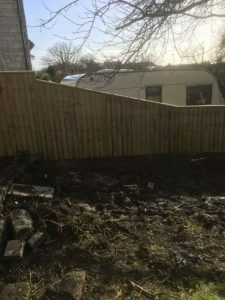 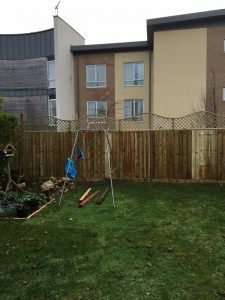 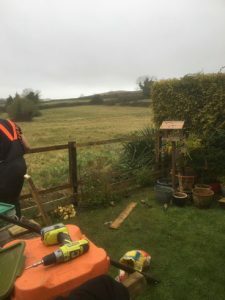 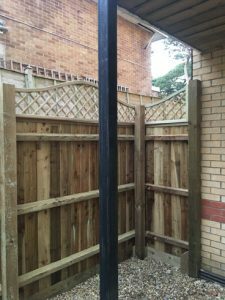 Welcome to Coldharbour Fencing & Landscaping we offer a comprehensive fencing & landscaping service to residential & commercial customers in and around the Bournemouth and Poole operating in the heart of Dorset. 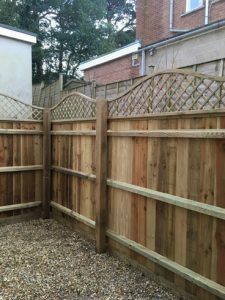 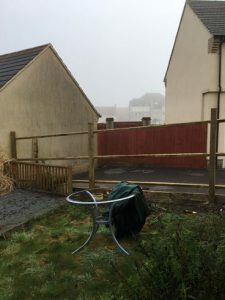 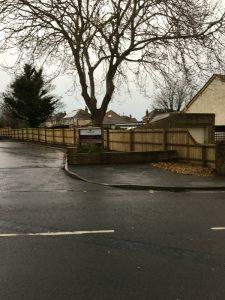 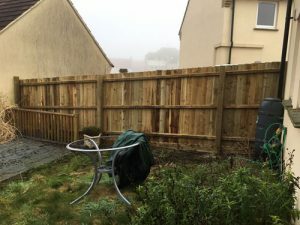 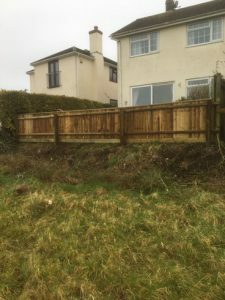 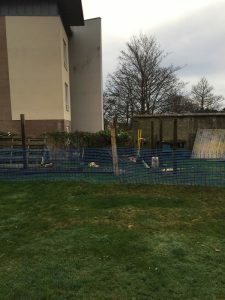 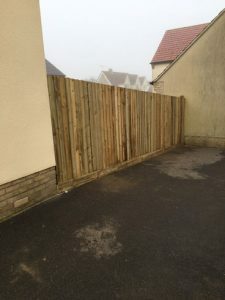 Here is some recent close board fencing works carried out by Coldharbour Fencing & Landscaping in the Weymouth Area, Dorset. 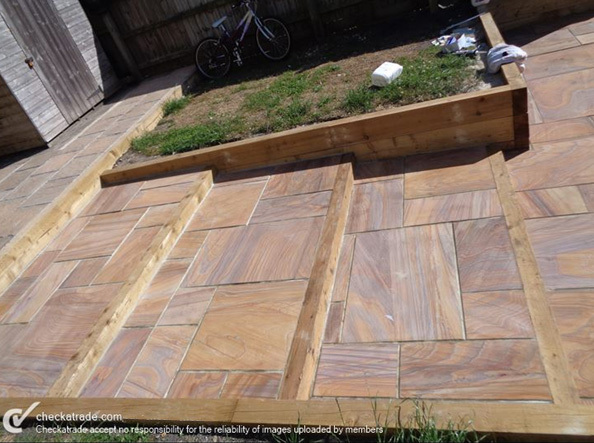 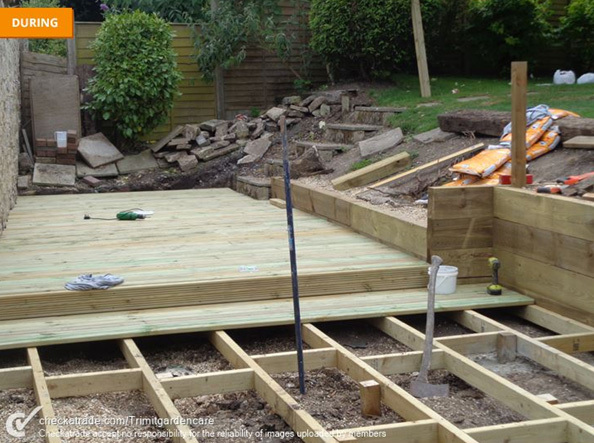 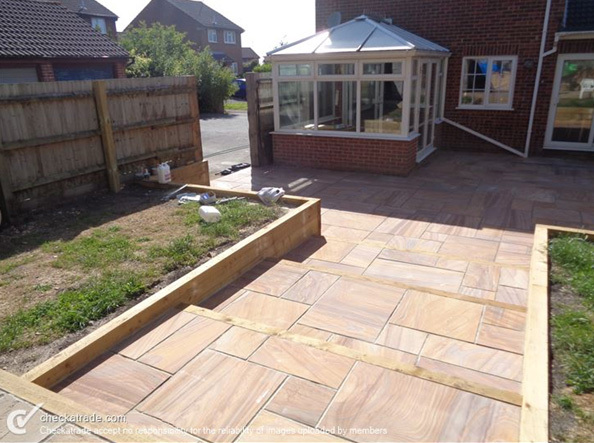 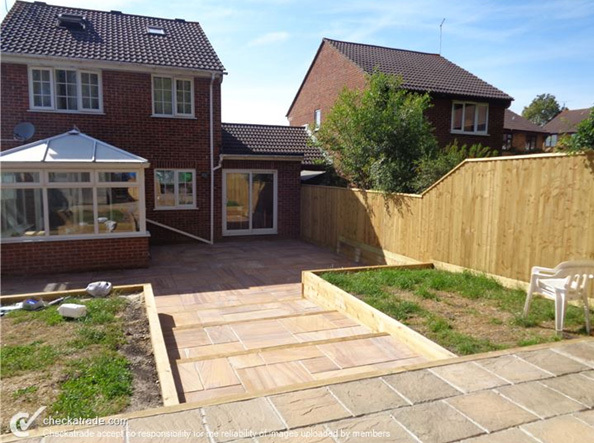 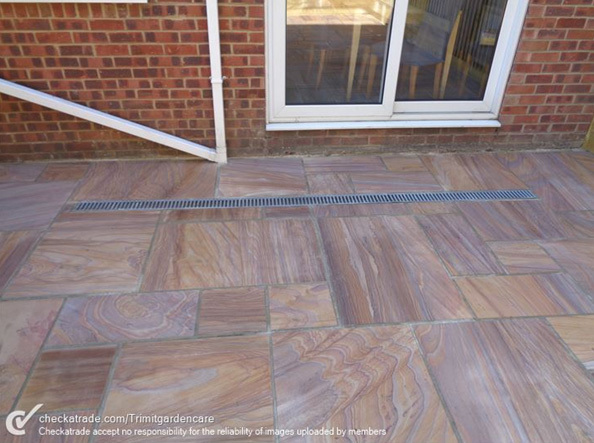 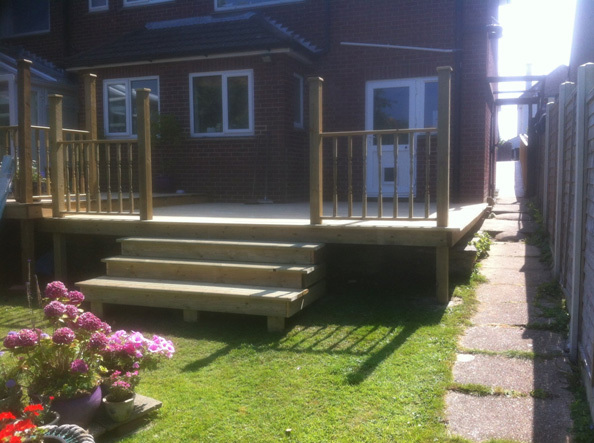 Here is some recent patio works carried out by Coldharbour Fencing & Landscaping in Poole ( Patio Laying Poole ).